The Defence Food Research Laboratory’s (DFRL) development of biodegradable plastic is drawing the attention of the food industry as it holds bright prospects for the future of food packaging. Gopal Kumar Sharma, Associate Director, DFRL, said here on Thursday that the technology has been patented and many industries are in talks for technology transfer and absorption. He was speaking to the media on the sidelines of the 8th International Food Convention at CFTRI here. A DFRL representative said the technology had been developed for the armed forces stationed at high altitudes or deployed in sensitive areas. Given the exigency of the situation in these areas, clearing of ac cumulated waste is not a priority. 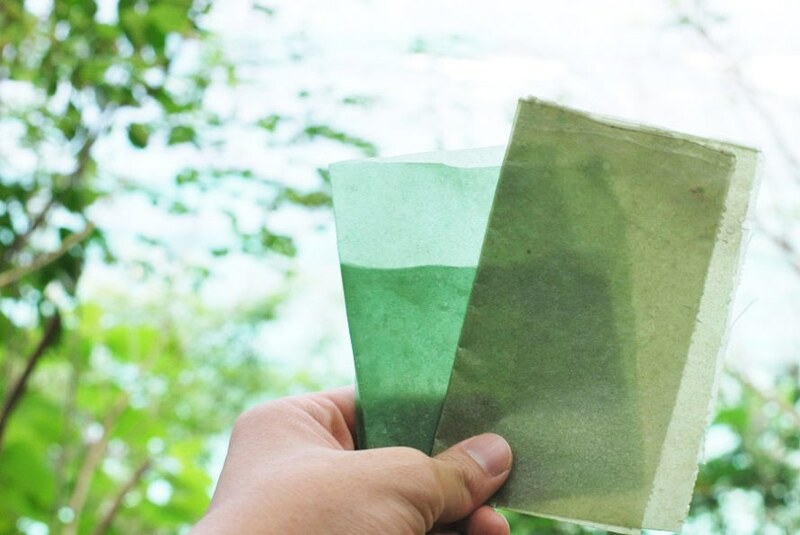 This led the DFRL to experiment and develop alternative packaging material that is biodegradable. The material that has been developed has additional additives, and when exposed to sunlight and UV rays, it degrades and disintegrates to powder and allows microbes to act on it and decompose it, the official added. The DFFRL’s edible cutlery has reached the field trial stage and has received acceptance. The process to get it included under the army food specification is on. The technology has been transferred to nine industries, said DFRL representatives.